Arcona are from the hot world of Cona. 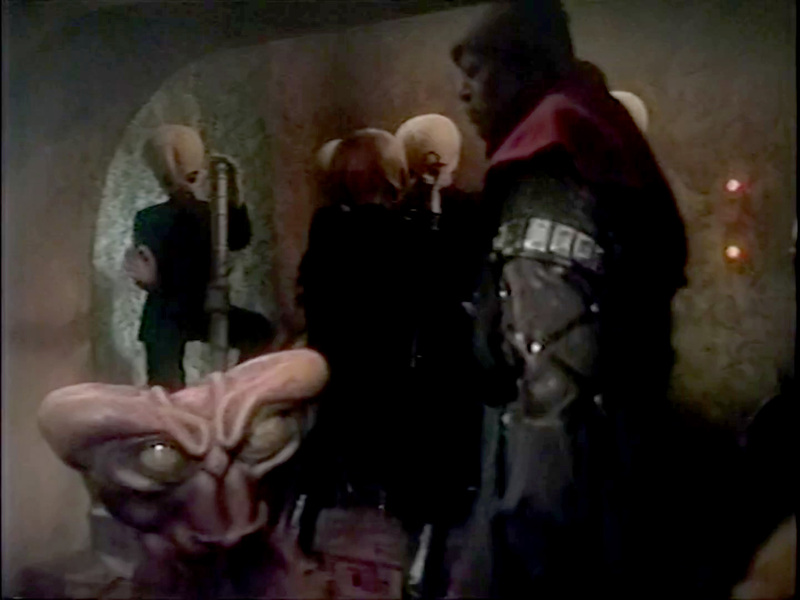 [The Star Wars Chronicles] Thadd is rarely seen in Ackmena’s cantina. In fact, he’s rarely seen at all. He tends to disappear into corners and shadows where he’s out of sight. 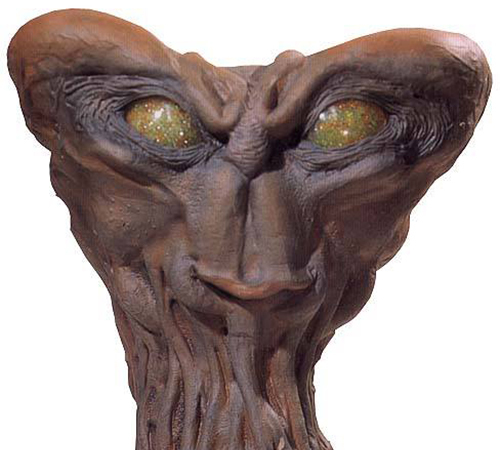 In a Lucasfilm memoranda dated September 13, 1978 (just over 2 months before The Star Wars Holiday Special aired), the Arcona head was to be given the name “Thadd”. Since this name was never used, and backstory later came up with “Hem Dazon” as the name of the Arcona seen in A New Hope, it seemed appropriate that the Arcona seen in The Star Wars Holiday Special be christened “Thadd” instead. 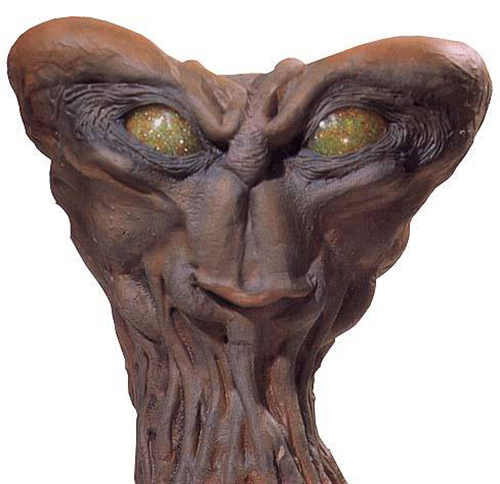 Hem Dazon had been realized like a hand puppet, operated from below. Only his head was seen in the film. 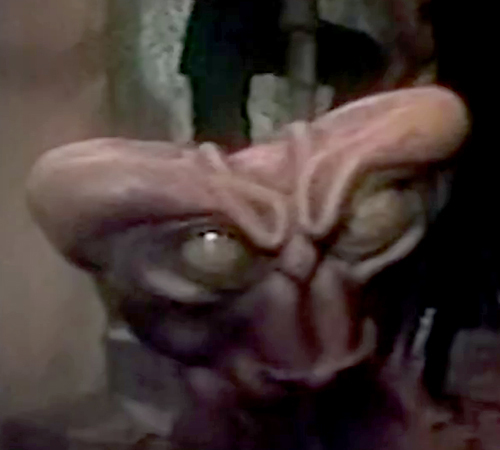 In The Star Wars Holiday Special, the Arcona Thadd appears only for a couple seconds walking through frame in one particular shot, but in this shot an extra was actually wearing the mask on his head.